It is amazing to think that Instagram is less than four years old. After being launched in October 2010, it only took two months to reach 1 million users. Six months later the service had 5 million registered users and only three months later it had doubled to ten million users. This encouraged Facebook to purchase the company in 2012 for $1 billion dollars. Today, the service boasts over 200 million users. The service is simple, yet addictive. The Instagram app allows anyone to take a picture or video, enhance it using a filter it, and then upload it to Instagram, Facebook, Twitter, and more. Many celebrities have become Instagram junkies, including the weird and wonderful James Franco and the always controversial football (soccer) player Mario Balotelli. In addition to sharing your profile page with others, Instagram allows you to connect to the Instagram API and display your uploaded images on your website. This is not only a great way of sharing your images, it also encourages other Instagram users to follow you. In this article, I would like to share with you five great WordPress plugins that allow you to share your Instagram profile and photographs with your website readers. Please note that to connect to Instagram using these plugins, you need to login with your account and acquire an access token. Simply Instagram is a free WordPress plugin that allows you to integrate images from your Instagram account into your design using a widget, or into your content area using a short code. It includes an option to display images and video using the lightbox alternative PrettyPhoto. The plugin also allows you to display a follow link to your Instagram account and detailed stats on your photo uploads and followers. Visitors can also view your images using a slideshow. 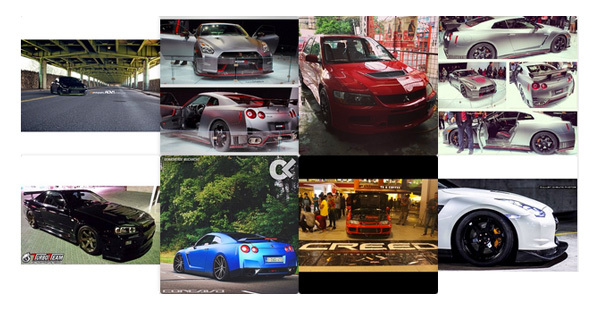 Enjoy Instagram is a flexible Instagram solution that lets you display your images in a grid or a carousel. The plugin is optimized for mobile devices and offers touch support to mobile users. Users can also view images in lightbox mode. It allows you to display images from your account using a widget or short code. Instagram hash tags are also supported. 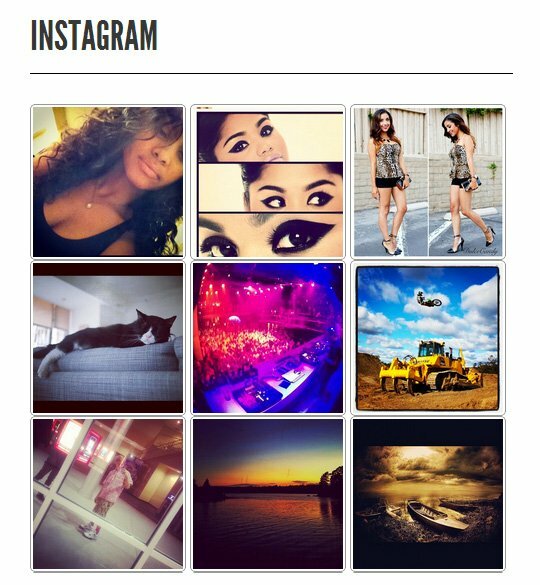 Yakadanda Instagram is a free Instagram plugin that features an images widget and a profile widget that shows off your profile statistics. You can also display content using a short code and pull data using hash tags. The plugin is responsive and lets you change the speed, height, and frame rate, of image scrolling. It supports WordPress Multisite too. 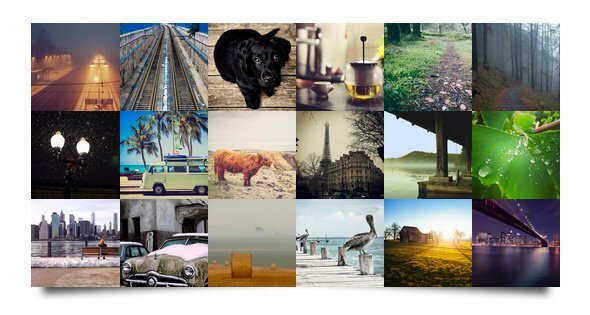 Instagram Theatre is a feature packed premium Instagram plugin that lets you display images in thumbnail grids, lists, full screen mode, and more. The plugin can pull images from the popular Instagram feed, hash tags, multiple users, and location. It has a responsive design that looks great on any mobile device and there is support for the lightbox alternative Fancybox. Instagram Photo & Video Gallery is a premium Instagram plugin that caches images on your website to ensure that they are delivered to visitors quickly. It can pull images from an Instagram user or from a hash tag. The plugin has support for high pixel density devices and visitors can brows images using a lightbox gallery. You can customize all aspects of the widget including the image size, column count, and follow button. In truth, there is not a huge amount of difference between the Instagram plugins mentioned above from an output point of view. The real difference lies in the customization options that they offer and whether additional features such as profile widgets and support for hash tags are included.